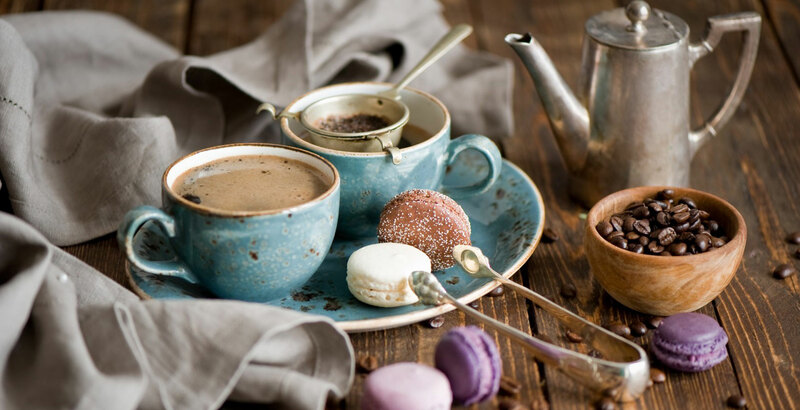 The Croatian Language School is having a Coffee morning on Saturday 11th of May 2019, starting at 11.00am at the Tiramisù Café, 12 St Mary’s Road, Ealing, W5 5ES, finishing at 1.00pm. This will be free – but you buy your own coffee! You can drop in at any time to simply have a chat about anything in Croatian – an invaluable way of practicing your language skills, no matter your level. CLS head Linda Rabuzin will be on hand to assist with anyone who is stuck for Croatian words.